Whoo’s that on the phone? 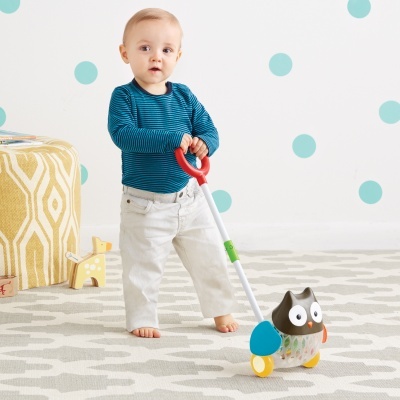 Babies will love exploring sounds and listening to a melody. Look, listen, and learn as the textured buttons play 10 different sounds. 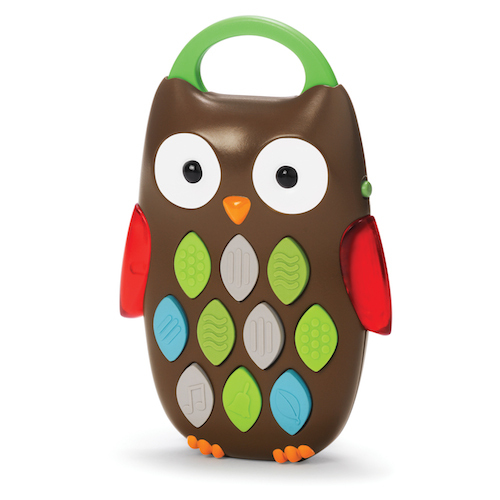 Little ones will love discovering which buttons hoot, chime, and play a melody.